Fancy the old school, traditional style of kettle? Then this whistling wonder may be the one for you. Ideal for boiling water in the preparation of tea, coffee, infusions or stock, this curved kettle has a smooth base that is suitable for all hob surfaces and comes with a fixed whistle that makes a beautiful, nostalgic sound when the water starts to boil. 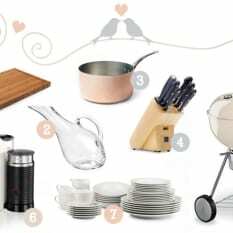 View more from Breakfast Collection, Coffee Collection, Load Shedding Collection, Teatime Collection, In the kitchen, Stovetop Kettles, Le Creuset Kettles. Not a bad price for a colour funky little kettle! Wonderful during power outages, and elegance in between. Our electric kettle packed up and, as we are trying to save on electricity, my husband bought me one of these for Christmas. A good size, looks very pretty and at home on my gas stove. I've noticed the whistle is louder the longer you leave it on the gas (obviously!) and if I use a larger gas ring. The Caribbean blue has the trademark Le Creuset ombre effect and the handle never gets too hot to handle! This looks so beautiful and cute on the stove top! It works really well - I drink tea all the time now. 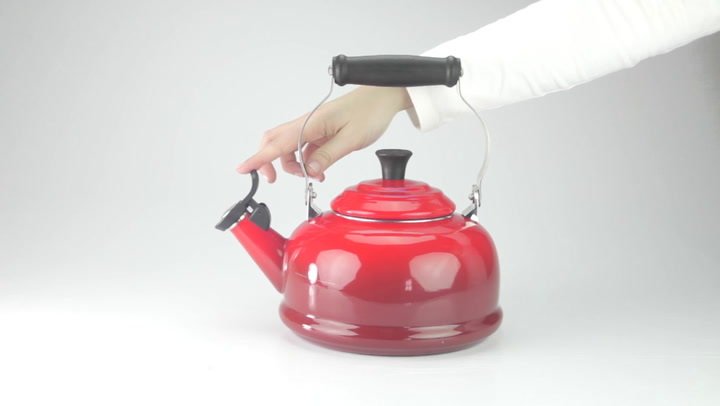 This is a very good looking kettle that works as well as expected.